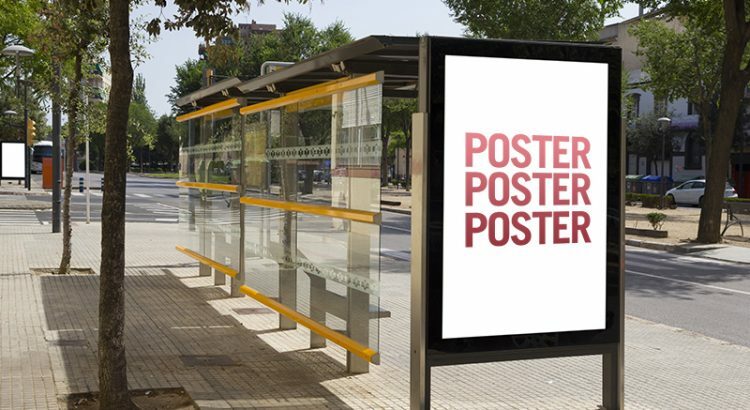 Posters are a popular advertising method that are affordable to produce and easy to distribute. With a few easy touches they can look professional and draw attention to whatever is being advertised. Even when the goal is not to turn it into a piece of artwork, attention should still be paid to its quality and what details it will take to help it be seen. Obviously any images used, whether it is of a logo or a photograph, should always be of the highest quality. It is important to be certain the original image is able to be enlarged enough to be in scale with the overall poster design and still remain clear. All fonts should be bold and easy to read and the layout should be such that people can immediately know what it is being advertised. Colors should be appealing, but not so bright that they make the poster difficult to read. It is suggested that black be used as the font color, particularly for any lengthy descriptive text because it is more comfortable for people to read. Make certain the topic of the poster is visible from several feet away to encourage readers to come closer and view the remainder of the information. As for size, posters can be printed in nearly any size, but there are several suggested sizes that seem to work best. Something too large can be overwhelming, while a poster that is too small will easily be overlooked. 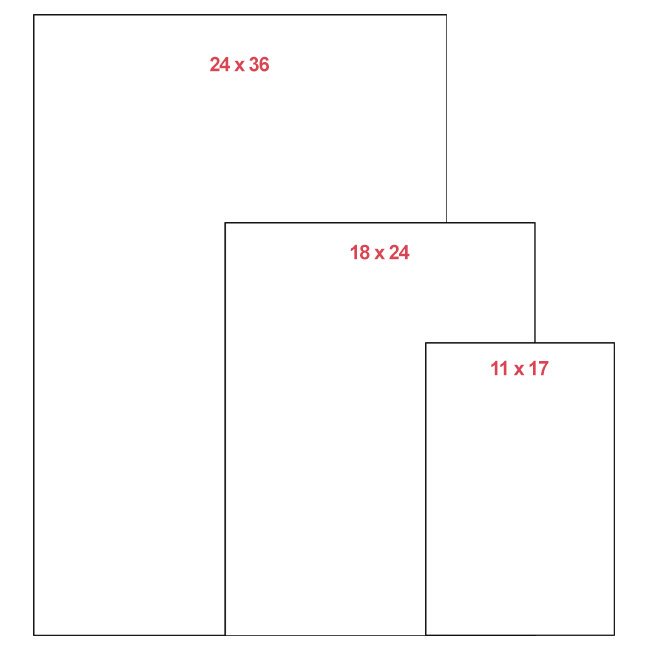 This is why the standard poster sizes of 11×17, 18×24 and 24×36 are the most common. The smaller sizes are used for advertising community events, announcement for school boards and advertising for non-profits events. They are also the most commonly ordered sizes people purchase for personal use. This can be as enlargements of favorite family photographs, but also as announcements for special family events like birthday parties. Larger posters are best when the advertising will be mounted outside. These are used on businesses advertising their own services or to market something new or unique they now provide. These sizes are also used by theaters to promote upcoming plays, movies or concerts. A good printing service can assist with choosing the correct size and layout and make it possible to have an eye-catching, high-quality product even on a small budget.